Clean Fill Investigation at Bradman Terrace, Epping, Vic. A new subdivision requiring removal of soil and rock was investigated to ensure the spoil could be classified as clean fill. Firing range use over approximately 15 years left extreme lead levels in a disused quarry requiring remediation to standard residential levels. Client wished to develop this property for standard residential purposes. Atma Environmental constructed four targeted boreholes (in suspect fill material) to make sure that the site was suitable for the intended use. Atma Environmental was retained by the customer to supervise the removal and disposal of contaminated soil and validate the site after excavation. An overview of the entire local area's potential for contamination was provided. In addition, a SEMP covering contamination and other issues was then developed to direct further investigations as part of the Local Area Structure Plan. 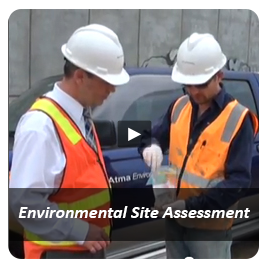 Assessment of environmental liabilities prior to development. Close-in urban-fringe property (91.5 ha) required assessment of fill material and potential for contamination arising from previous agricultural activities on the site. Phase 2 investigation carried out to assess the presence of contamination prior to residential development of the site. Removal of contaminated soil hotspots as identified in a previous Phase II investigation. Site (urban fringe) is to be developed for residential purposes. Investigation of a former landfill site now required for use as a shopping plaza. Atma Environmental investigated the depth of fill and contamination status of the filled area to optimise excavation costing. 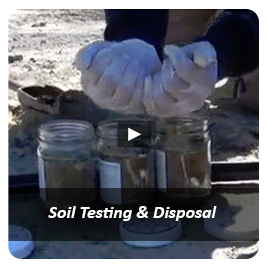 The client retained Atma Environmental to conduct soil sampling for the purpose of classifying soils to meet regulations regarding transport and disposal of contaminated soil. In early August 2005 civil works being undertaken for site development discovered asbestos and inert waste material at the subject site. The presence of waste had been identified by Atma Environmental in a previous report and Atma Environmental further undertook site sampling in the area to assess the then existing conditions. 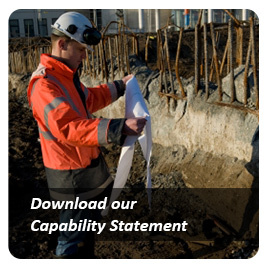 This engagement saw Atma oversee removal of ~30,000 t of waste from the site, manage the civil works contract on behalf of client and then complete final sampling indicating final suitability for residential use. 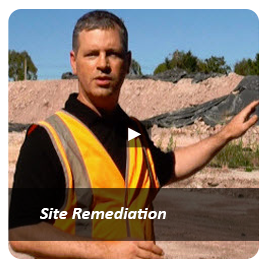 Re-assessment of this site was performed to establish the nature and extent of contaminated fill material (asbestos, metals) affecting the central portion of the site with a view to determining clean up costs regarding residential subdivision. Environmental inspection and desktop review for a Phase 1 PSI was undertaken for this pharmaceutical manufacturing client at its' industrial park location. A site with known asbestos-in-soil issues was cleared of vegetation, then visually inspected on regular transects with GPS for the presence of asbestos in order to assess opportunities for reclamation of wastes and the likely disposal classification (based on observations) of imported fill covering the land. Phase 2 ESA of an urban fringe paddock containing fill material was completed to address Council's requirement for a contaminated land assessment of the site prior to development. Assessment of a large urban fringe potential development site containing significant volumes of imported wastes and asbestos affected fill material. A limited and cost effective site assessment was carried out to satisfy the preliminary environmental site investigation planning requirement by Council. Atma Environmental was engaged to conduct a Preliminary Environmental Site Assessment including limited soil sampling and site inspection for proposed residential developments. The sampling consisted of 20 samples from 2 stockpiles as well as sampled collected at 5 locations. 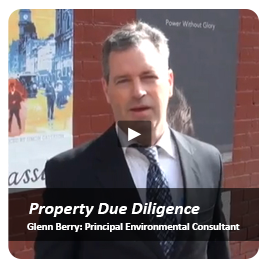 A Soil Investigation Report in response to an urgent client request that was delivered on-time and on-budget. 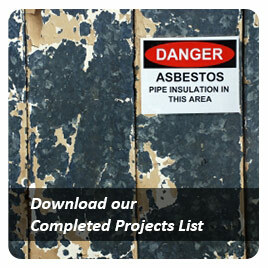 Project required assessment of imported fill material erroneously placed by a contractor over the site previously cleared by Atma Environmental.